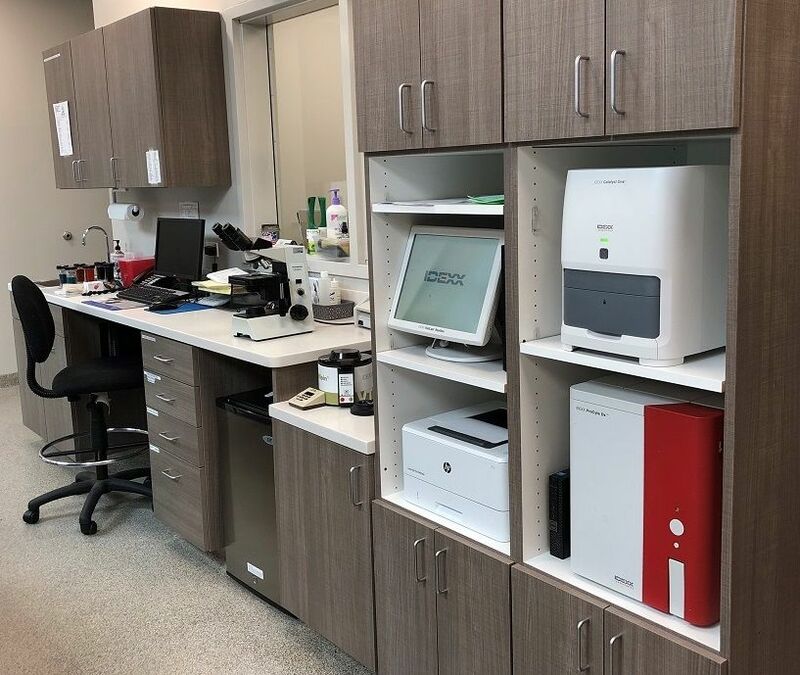 We staff a full-service in-house laboratory to ensure immediate diagnostic capabilities for your pet when the need arises. 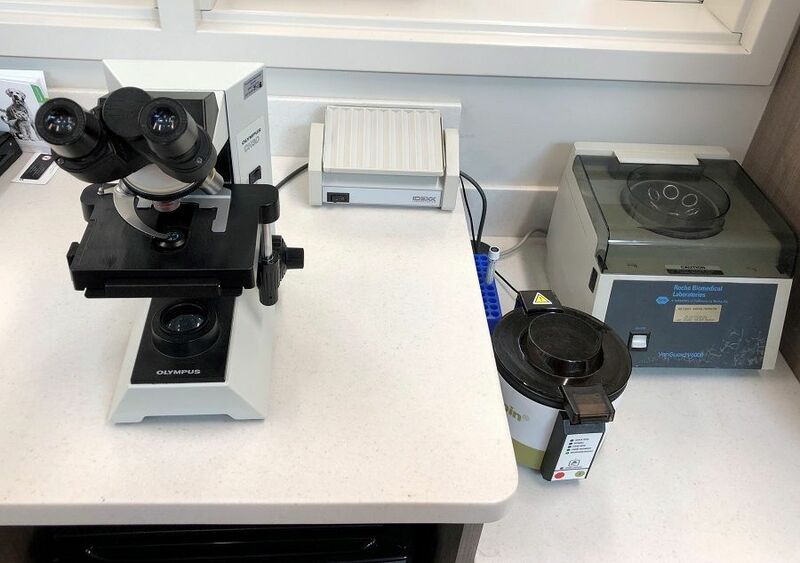 If special laboratory testing is required, our outside reference lab can provide rapid results- often times the same day. 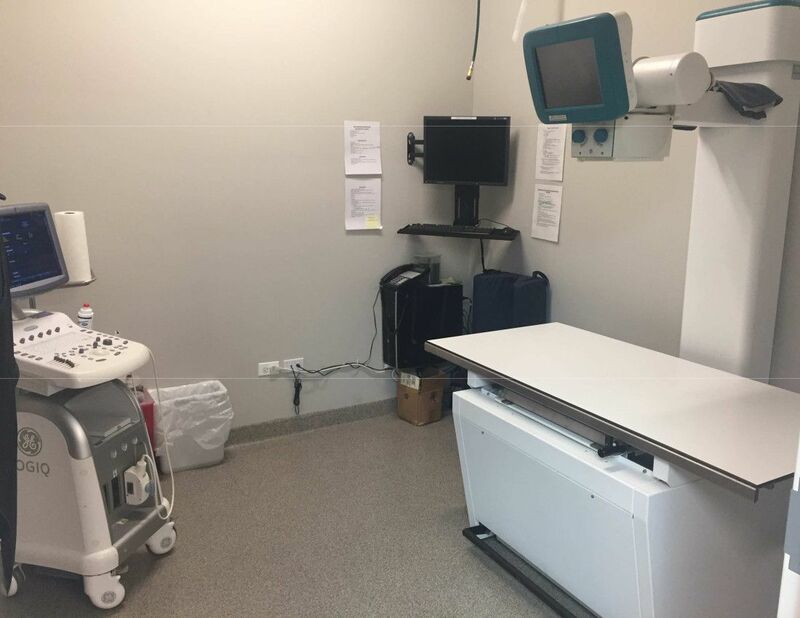 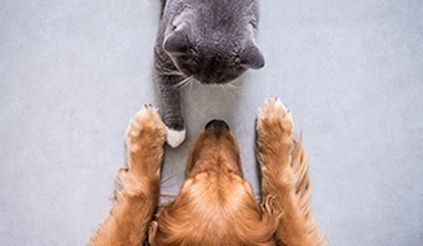 Care Animal Hospital of Libertyville also has a full-service imaging suite with radiology and ultrasound for your pets imaging needs. 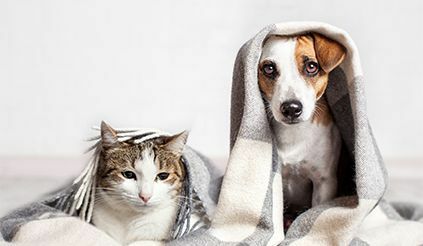 Whether your pet suffered an orthopedic injury or has internal problems our staff can obtain the proper images to rapidly diagnose and efficiently treat your pet.